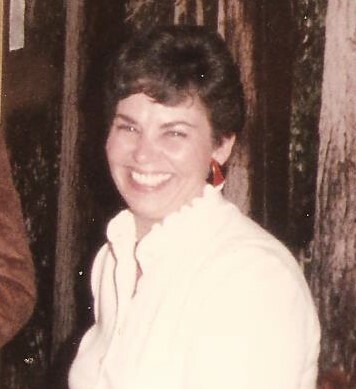 Lillian Louise Hunt, 76, of Hillman passed away quietly Saturday, January 26, 2019 at her home with her loving husband Wally by her side. Lillian Louise Kempf was born in Pontiac on July 14, 1942 to the late Isaac and Lucille (Ryan) Kempf and married Waldon J. Hunt on October 15, 1960, together they raised 4 children. Louise loved spending time with family and friends. She loved her dogs and her birds. She worked in homes for disabled adults for many years. She enjoyed her Red Hat ladies, quilting and going to quilting camps. Louise will be remembered for singing a song for every occasion and will be greatly missed by all that knew her. Mrs. Hunt was preceded in death by her brother, Floyd Kempf and sister, Jackie Dropps. Visitation will take place at the Bannan Funeral Home in Hillman on Thursday from 2-8 p.m. and where funeral service will take place on Friday at 11 a.m. with Rev. Michael P. Conner officiating.